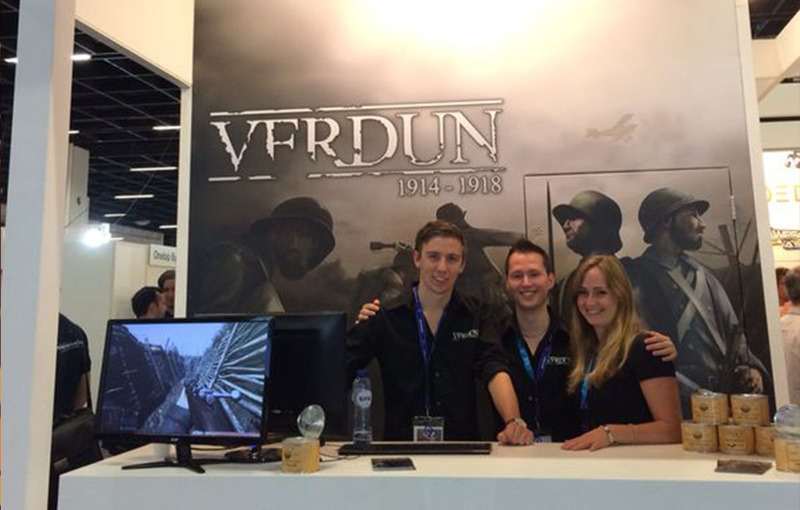 We first established our partnership with Blackmill Games and M2H in May 2014, and since then we’ve taken care of the entire marketing process for Verdun, working in close cooperation with the developers. This included PC launches on Steam (Early Access, final release and expansions) and the releases on PlayStation 4 and Xbox One. 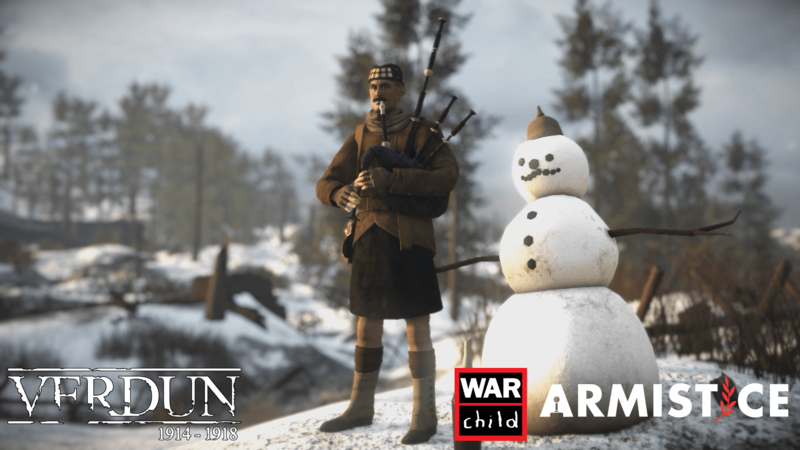 Alongside these big events, we also conducted a series of marketing and PR campaigns such as Centenary events, the Christmas Truce campaigns, and worked with the War Child charity on the ‘Armistice’ campaign. 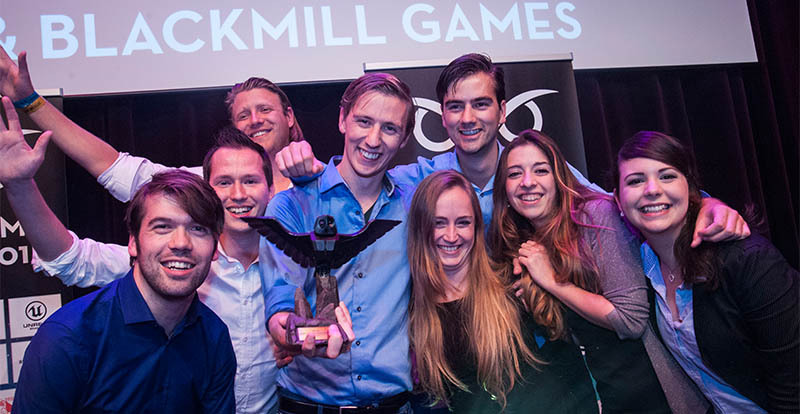 We’re pleased to say that the game has enjoyed sales of more than 850,000 copies to date!